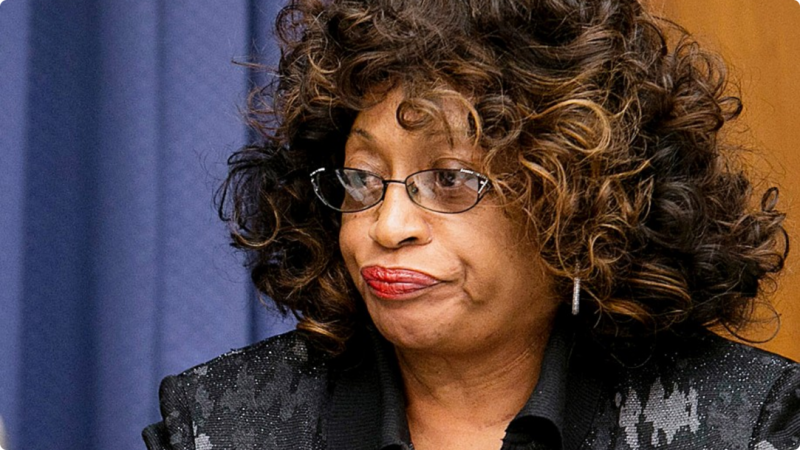 All posts tagged "Corrine Brown"
Brown's lawyer points to precedent from Kavanaugh, now a U.S. Supreme Court Justice. 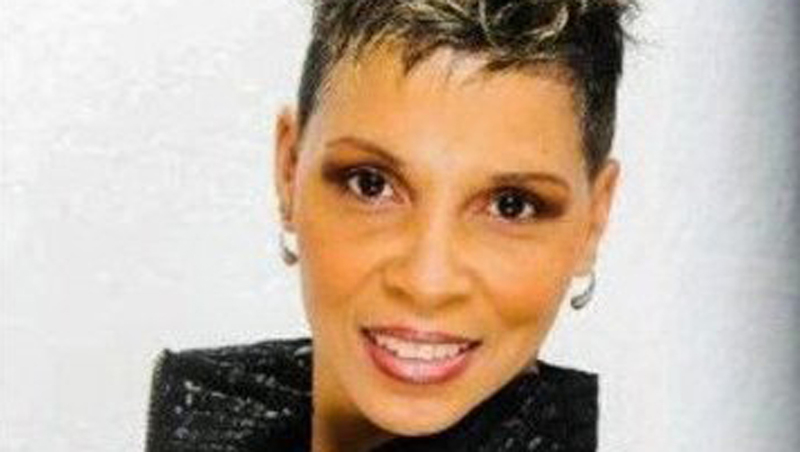 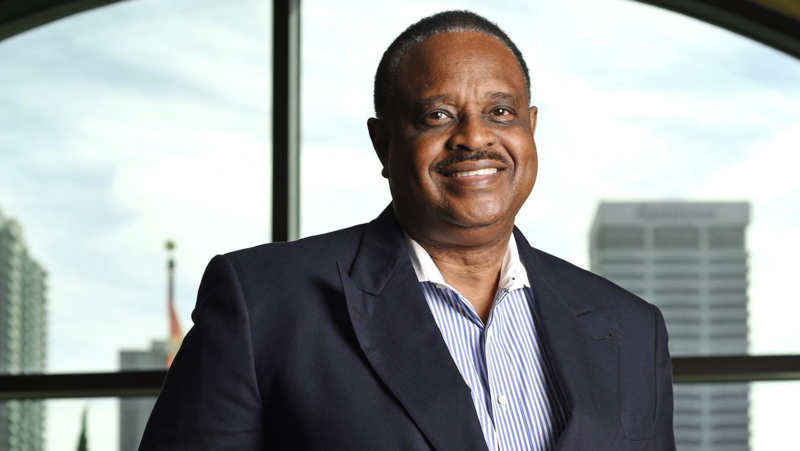 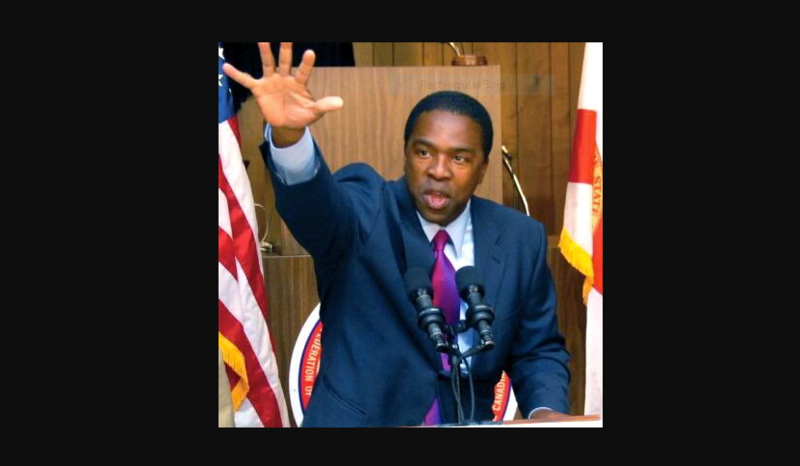 With Corrine Brown gone, does Alvin Brown run? 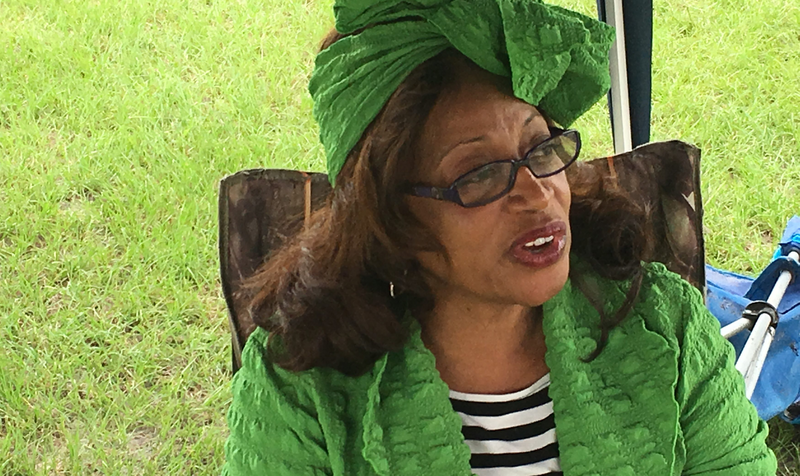 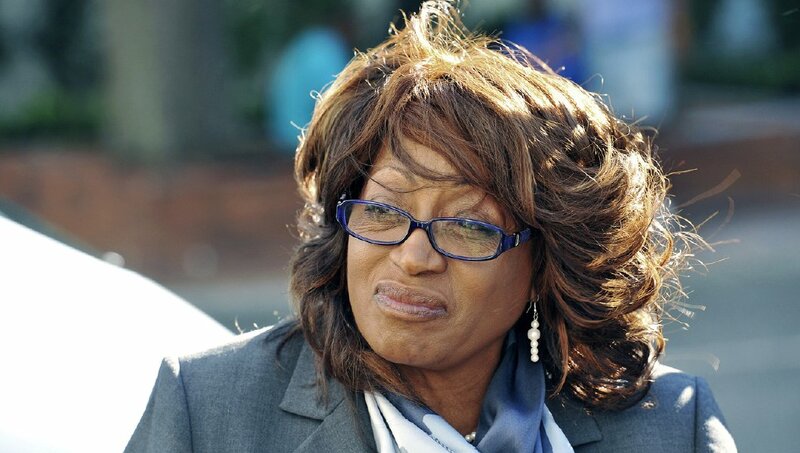 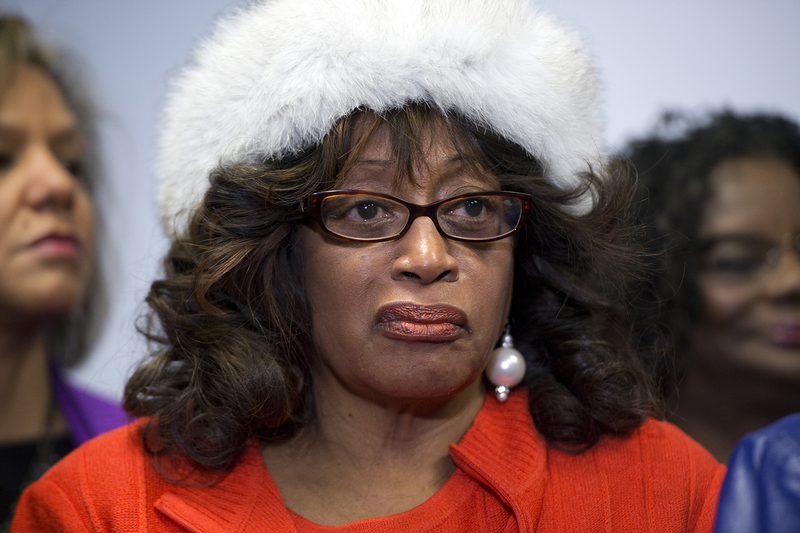 Could Donald Trump lawyer help Corrine Brown’s appeal?